A revolution was brewing. Marketers, much like businesses at the dawn of automation, were forced to sit and ponder the future now that this newfangled “World Wide Web” was poised to change everything. What would be its lasting impact? How would it affect how we market products and services? How would it affect how we buy goods? Fast forward to 2018 and digital marketing is no longer a brand new world but a well-charted and bustling land of opportunity. their own specific quirks but all have seen a boon in the popularity of one type of post in particular–video. According to Twitter, videos are more than six times as likely 1 to be retweeted than photos. Another report from 2017 2 indicates that videos are up more than 250% on Facebook. Additionally, Social Media Today reports that an estimated 80% of all internet traffic 3 will come from video in 2019 and 90% of customers say videos help make buying decisions. 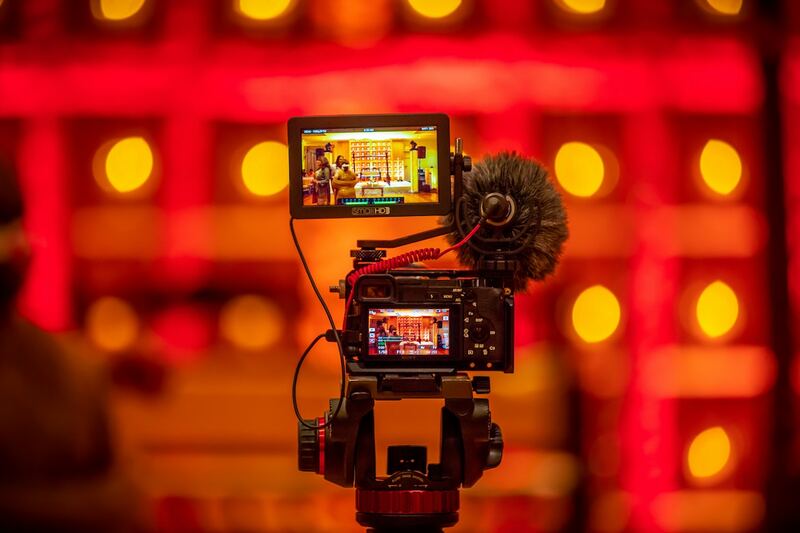 Video has quickly emerged as a vital tool for brand visibility, and numbers like those above only show that continuing for the foreseeable future. That being said, without experience in video production or a dedicated video crew at your disposal, it can be an intimidating venture into the unknown. It’s not like you can shove a camera in your staff’s faces and expect them to be ready for their closeup. However, with the right approach, anything is possible. 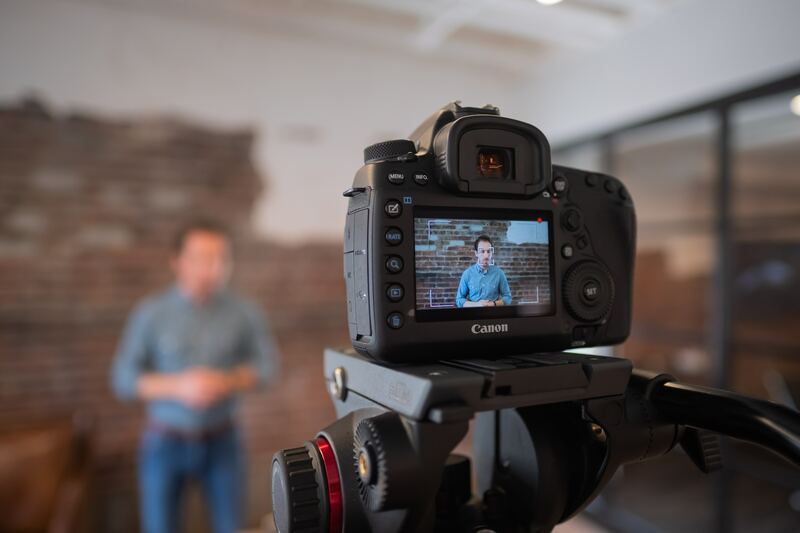 One of the best aspects of video marketing is its versatility. We’ve collected six of the most powerful takes from our very own clients and friends to hopefully help act as a primer and inspire your own video content. Tell a Story: From cave paintings to the ancient Mesopotamian Epic of Gilgamesh to the next Marvel blockbuster, storytelling has always transfixed us as a species. Leveraging this near-instinctual pull of storytelling, your brand should tell an intriguing story of accomplishment, especially if that story has heart. Share Common Questions and Answers: No one likes repeating themselves. Instead of having to answer the same common industry or brand questions, why not produce a Q&A-style series of videos that does the heavy lifting for you? Explain What You Do: Videos are a great way to get explanatory about the more complex aspects of your product or service. A video can help you avoid long, cumbersome and ultimately unengaging written content that may come off more like an instruction manual than a helpful review of what you do. Publish Your Presentations: If you have an upcoming speaking event or other educational presentation, consider recording it (and including your slides) in order to distribute at a later date. This ensures that your presentation isn’t just limited to the audience at the event, but possibly hundreds or thousands across the internet. Record Testimonials: Some of the most compelling content consists of third-party testimonials. Taking someone who is not officially affiliated with your company and allowing them to share kind words and good experiences can be powerful stuff. Introduce Your Brand: Introduce your company or unveil a company rebrand with a featurette that authentically shares your history and brand persona. content and well-worth your consideration. true game changer for your business.